This is Shayla. She was excited to enter your contest. 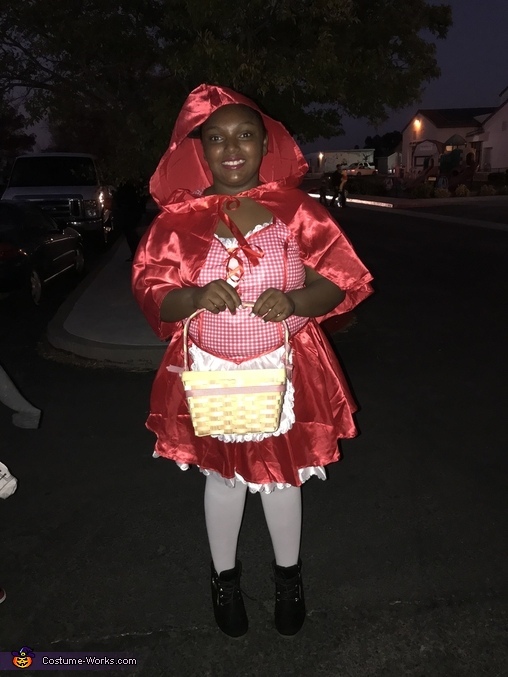 She is dressed as little red riding hood with her basket as her candy bucket. Thank you for considering her in your contest.